Us — The Old School, Ltd. The Old School, Ltd is a multimedia production company and a creative partnership between filmmakers Josh Kletzkin and Sascha Paladino. We founded the company in 1996 while undergraduates at Wesleyan University. 'Persistence of Vision' is the optical principal that makes film, animation, video, and other multimedia possible. It's about creating the appearance of motion, and magic. I shoot. I cut. I produce. Intentionally. 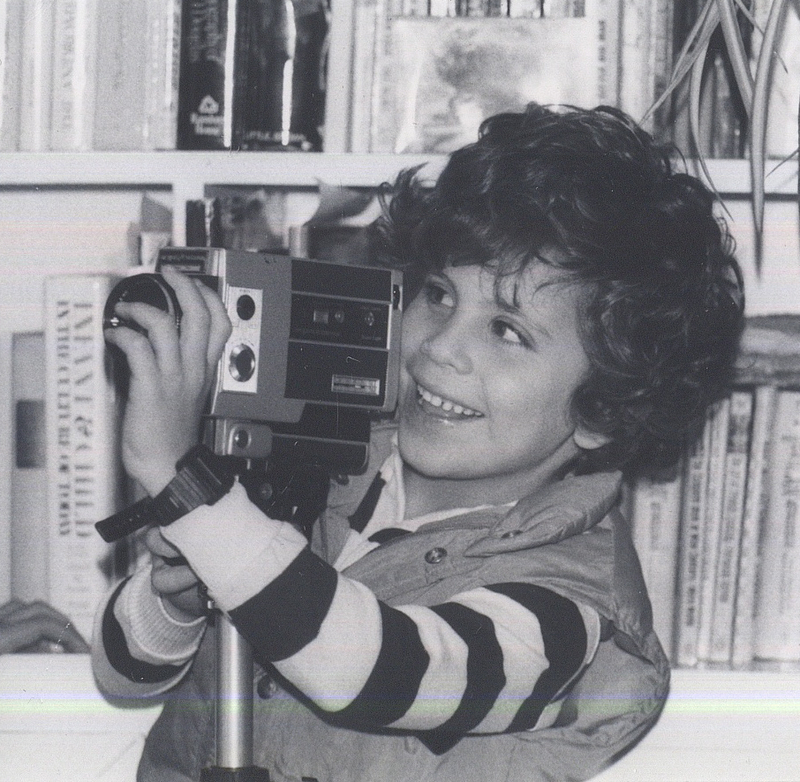 My interest in visual storytelling began at an early age. I honored the 50 feet (just under 3 minutes) of each Super 8 cartridge I could find; later on, I wired two VHS machines together to create my first 'edit room.' I went on to earn a BA in Film Studies from Wesleyan University and an MFA in Creative Writing from Sarah Lawrence College. My work has screened at the Northwest Filmmakers Festival, Rosebud, Reel Affirmations, and the Big Apple Film festivals. My production resume includes programming for PBS, NBC, Nickelodeon, MTV/2, VH1, The Weather Channel, FOX, and Bravo networks. I have produced original branded content through NORTH agency for Columbia Sportswear, Anchor Beer N.A., Stanley/PMI Brands, Focus Features and Travel Oregon. I'm also a teacher of visual storytelling, with a focus on providing multimedia literacy and production skills/access for traditionally underrepresented communities. Working with the Media Institute for Social Change (MISC) in Portland, OR, I guide young mediamakers towards creating socially conscious, impactful multimedia content. I'm currently working on my second feature film, "Ourselves, Each Other." I've been a writer and producer for children’s programs including “Doc McStuffins,” “Henry Hugglemonster,” “Ni Hao, Kai-lan,” “Wonder Pets,” and “Blue’s Clues.” My documentary films include “Throw Down Your Heart,” about the American banjo player Béla Fleck's journey to Africa to explore the roots of the banjo. ©2019 The Old School, Ltd.